Getting local search right can be tricky as there are so many things you need to do. Through years of experience and training, we have developed a process for ranking a business higher locally. Due to the fact there are so many things that could go wrong (or even just remember), it’s best to hire a company who knows exactly what to do and how to do it. Using our service (for any local business) is a most. Imagine if your competition has an entire team devoted to them for local marketing? That’s bad news for a diy business owner. Let’s get started now. Getting as much “real estate” on a Google search result page is going to help you get more traffic / leads / sales. Your website optimization isn’t the only thing you should be concerned with improving. We can help your business get displayed in multiple locations in the search results. Our process puts all the right pieces in place for local search marketing. Ensuring everything is checked and organized takes experience and patience. We ensure accuracy while improving the optimization of not only the Google My Business profile but also the citation creation for positive signal growth. 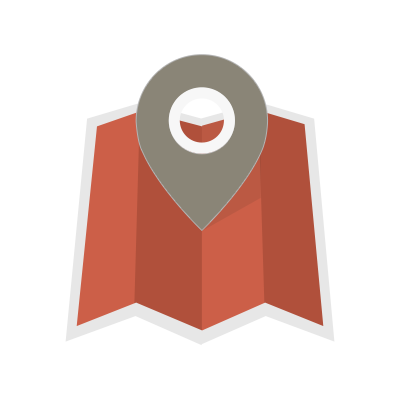 We submit and manage citations across the five main aggregators of location data. Our service helps your business establish the consistent business listings throughout the databases. We also push and manage other popular directory websites. Ongoing consistency monitoring and improvement to ensure your business’ ranking improves and maintains. This management process for you is totally hands off, know it’s being handled by the professionals. If you have a local business and you’re not doing this right, it’s a guarantee: you’re losing out on traffic / calls / leads / sales. If you’re wanting to keep your business information online consistent and you’re wanting to be in front of more potential customers, this service is a must. This coupled with our search engine strategy will significantly boost your online coverage.